Dev Blog: New Year Security Update! This brings the total of bans to 2994 in just eighteen days, a considerable start for 2019. Faction Warfare, market, and courier mission botters were specifically named in the target groups which Team Security is focusing on. They have reported a substantial decrease in the reported number of botters active in FW space, but the work continues on eliminating or deterring such activities in the community at large. Team Security states that their out-of-game work has focused on preventing “as much advertising and sales of illicit ISK and items as possible over the last month or so”. As botting has been such a point of complaint for players and for CCP themselves, there is a current investigation into the possibilities of adding requirements for Omega subscription, which would potentially remove the more lucrative real-money enterprises Alpha players can access in EVE. 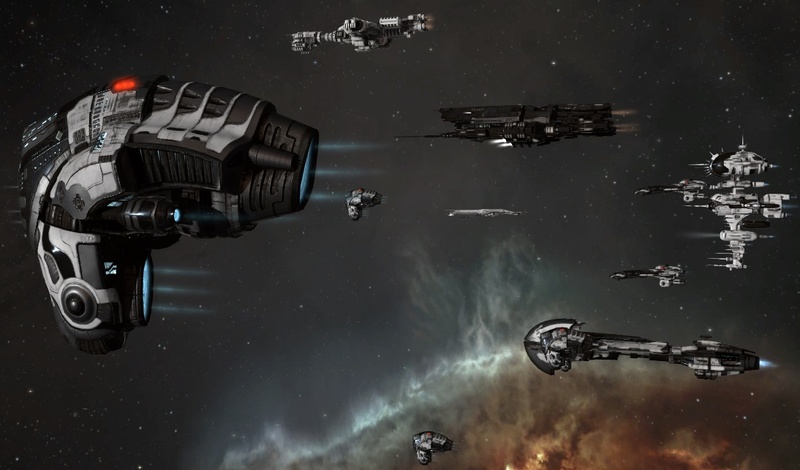 CCP has opened the floor to feedback on the above news, as well as requesting suggestions and opinions regarding curtailing financial gains for botters; you can respond in the forums and give your thoughts. Team Security encourages everyone to report botting or account hacking, even minor offenses, and strongly recommends that everyone enable two-factor authentication (2FA), sometimes also called multi-factor authentication or MFA. This can be accomplished by downloading an authenticator tool to your smartphone from your particular flavour of app store and syncing it with the authentication options in your EVE account at https://secure.eveonline.com. Most botting and hacking comes from accounts which have been compromised, usually by an email breach and a password reset request. So be sure to setup 2FA on your email accounts as well. As long as you have your smartphone with you, you’re good to go. In other news, new Police SKINs are available in the New Eden Store, including for the Vexor and the Nyx, which CCP would love to see you use when you’re helping them take down botters. INN staffers are really liking these SKINs, so you should give them a look!